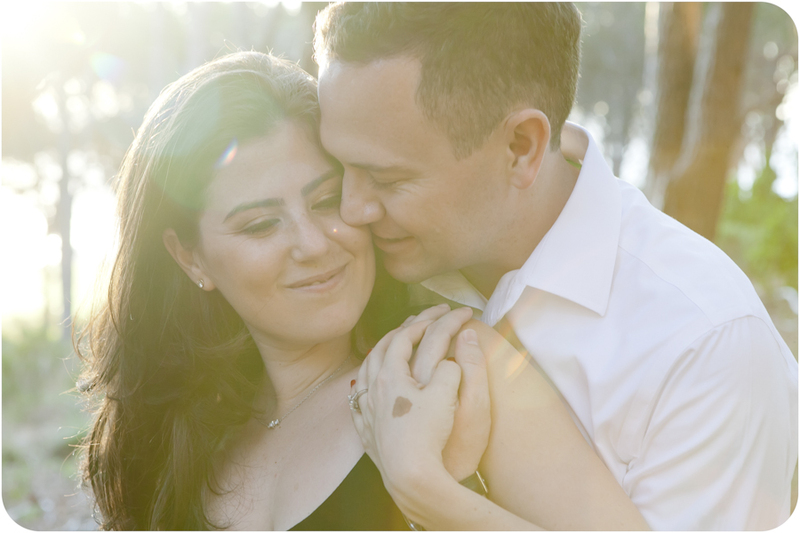 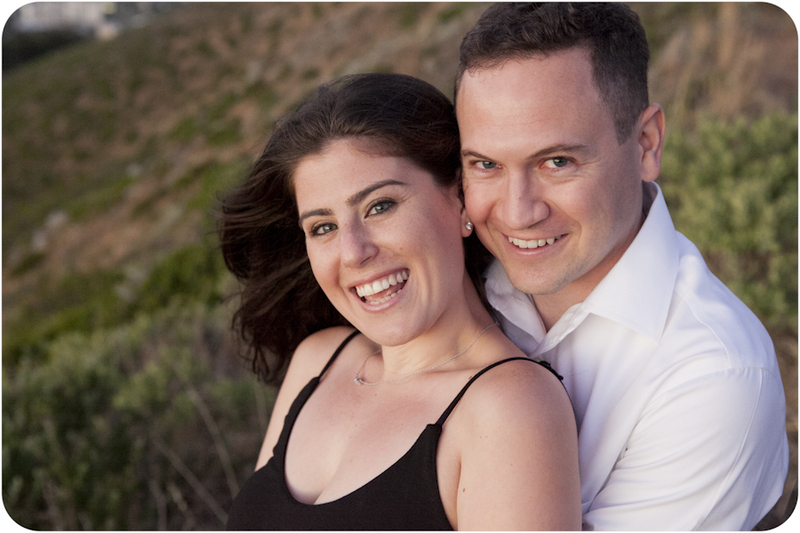 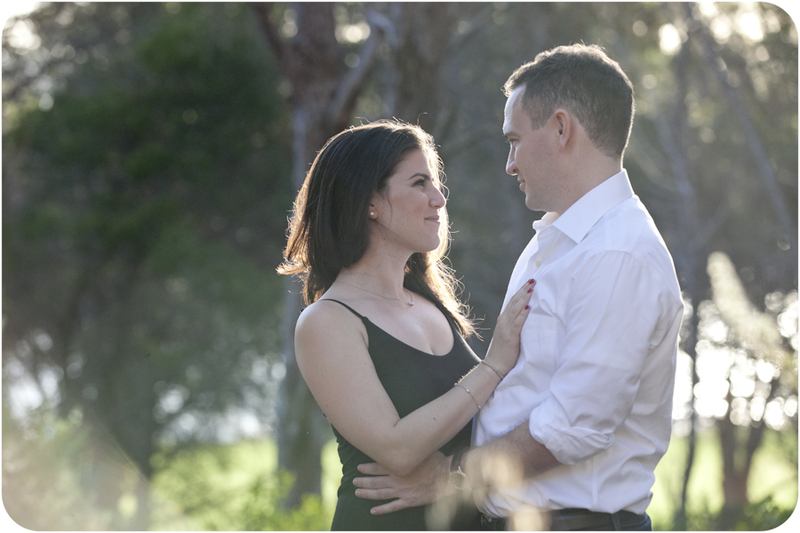 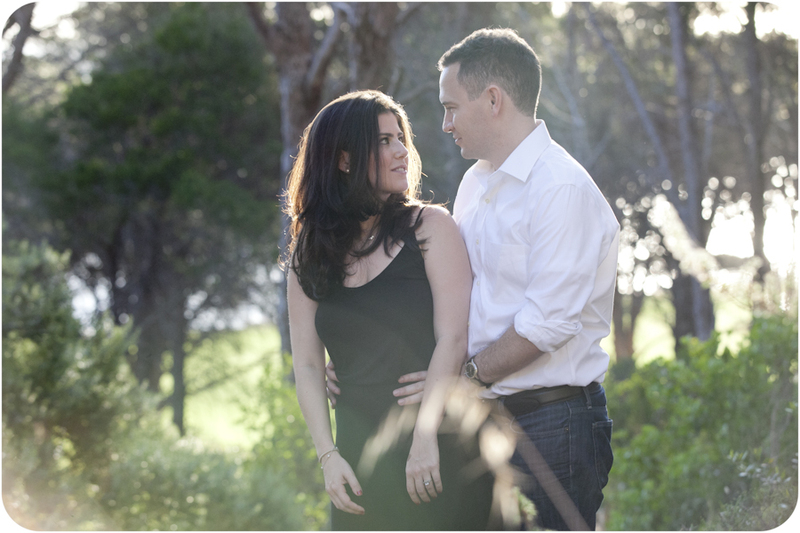 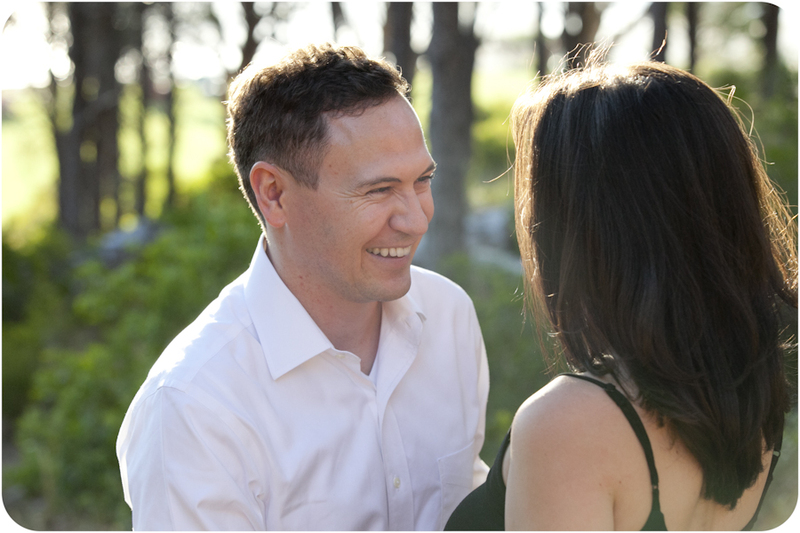 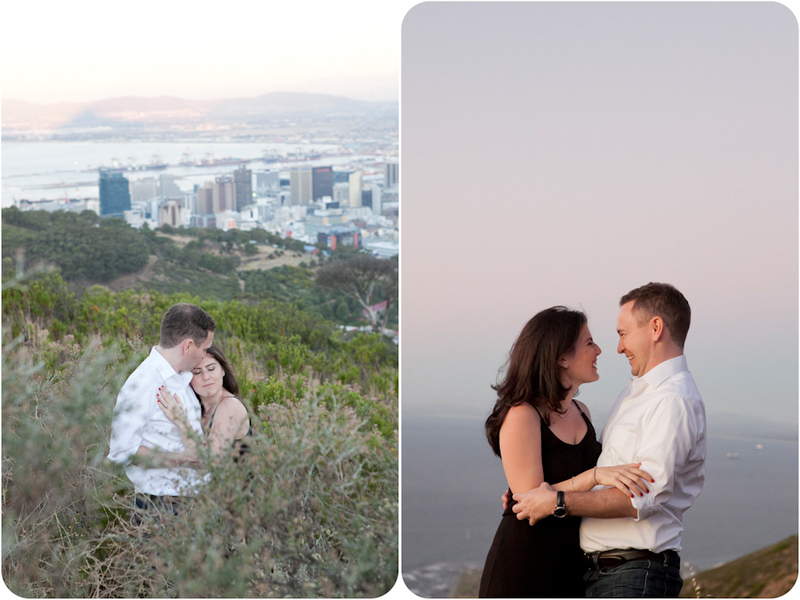 Sean and Julia got engaged the day before our shoot. 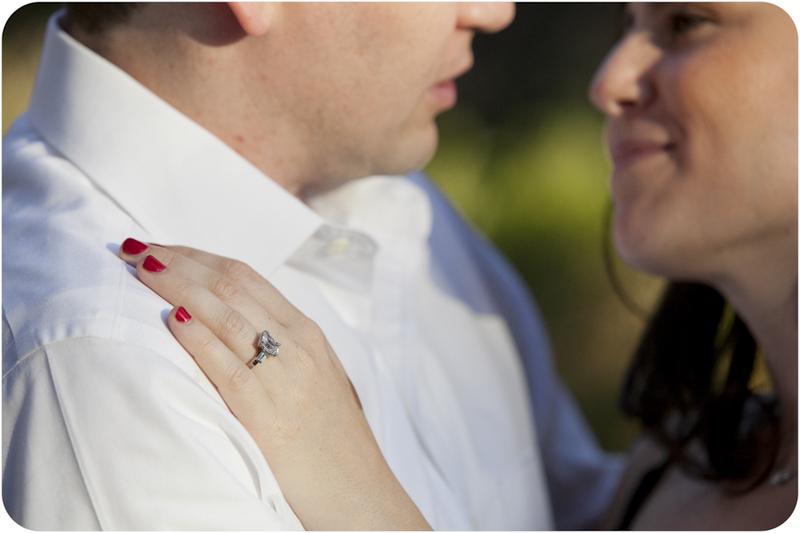 They were still beaming of all the excitement. 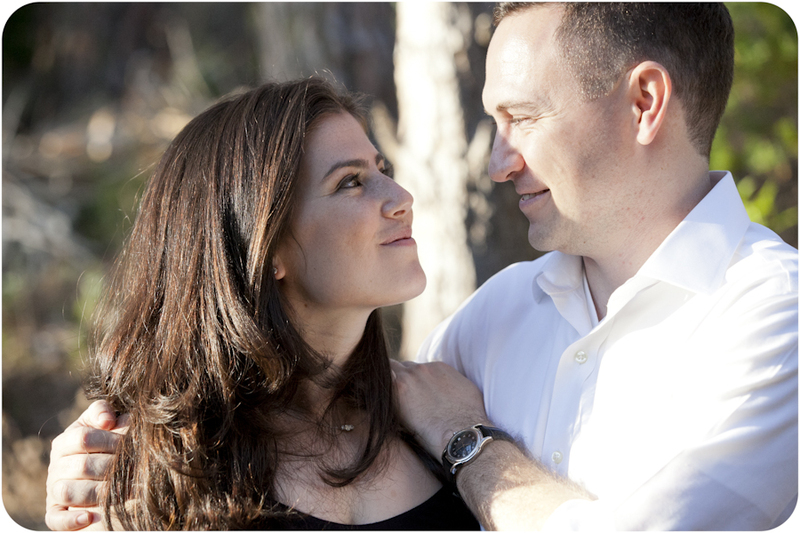 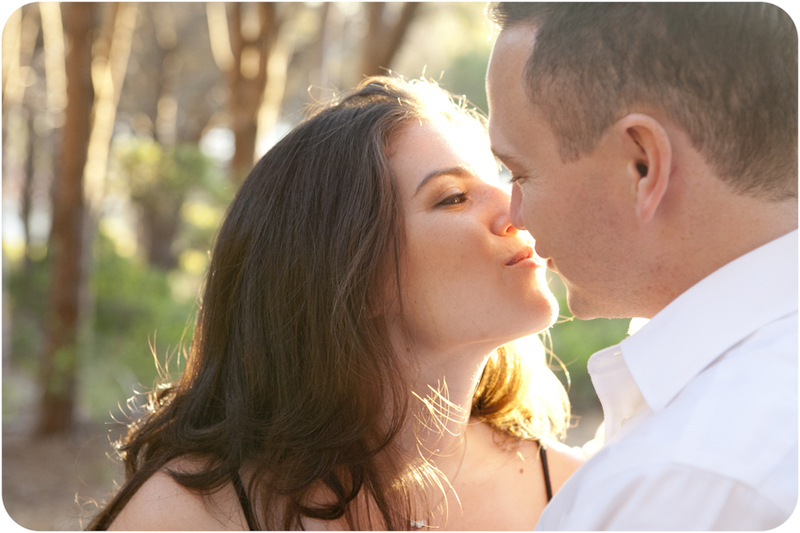 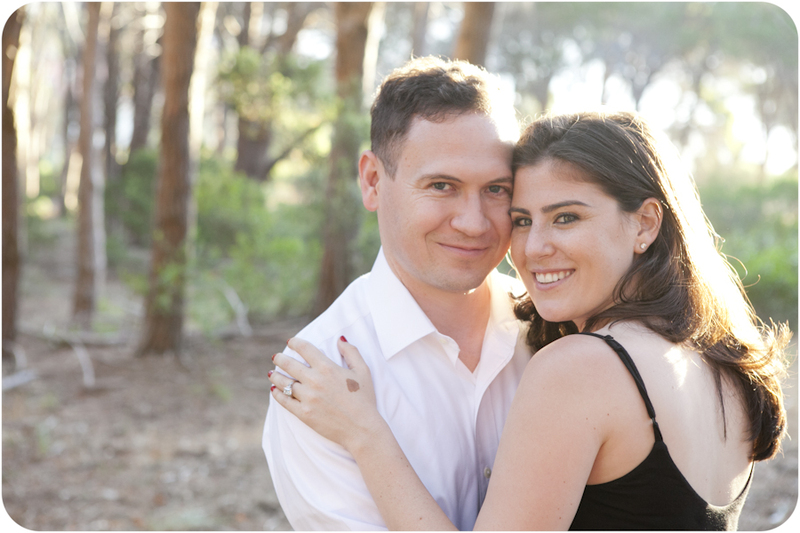 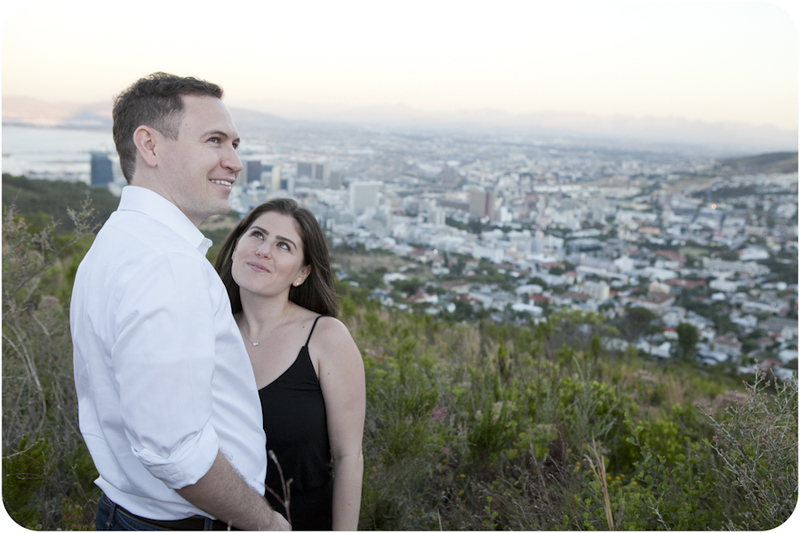 Julia is from America, Sean is South African. 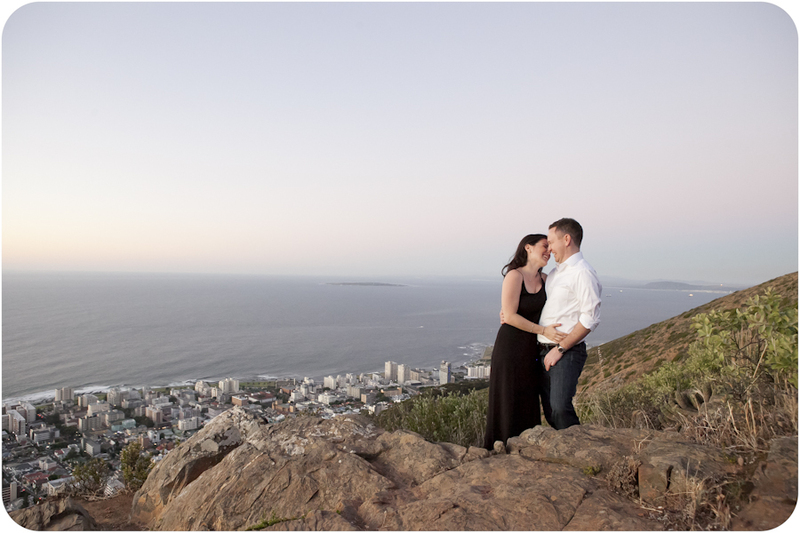 They were on holiday here when he asked her to be his wife. 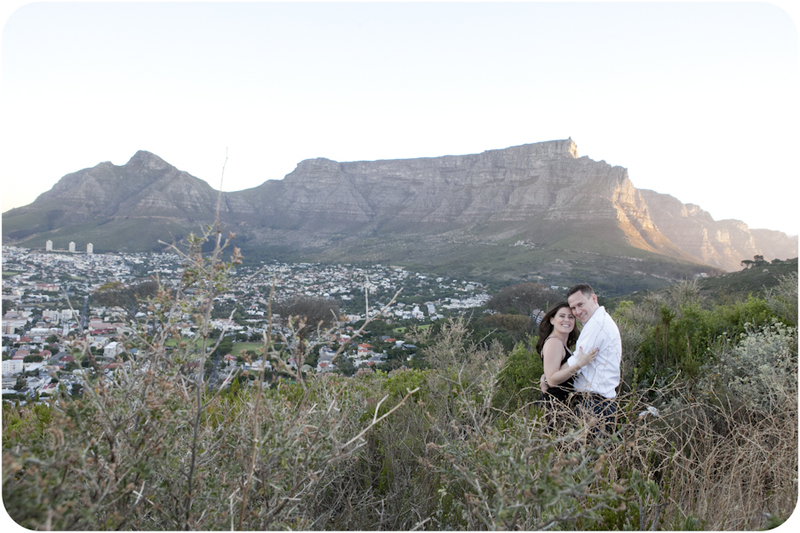 I hope you had a lovely time with all your family in Cape Town. 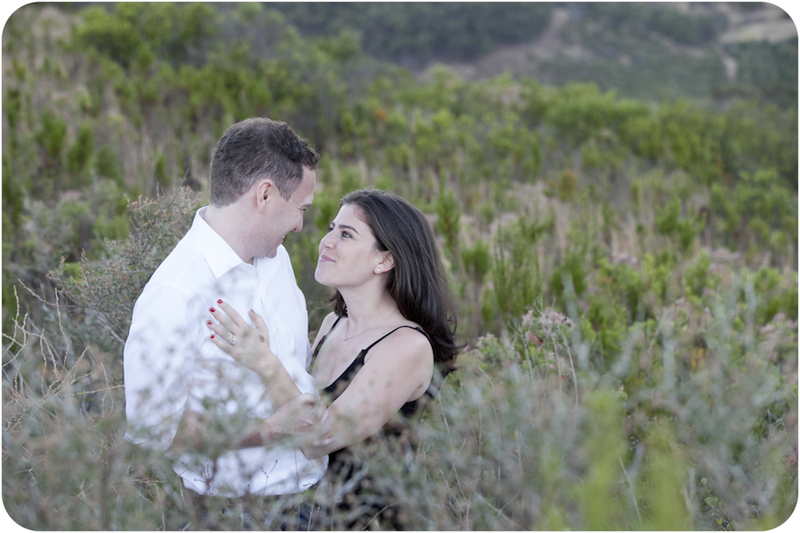 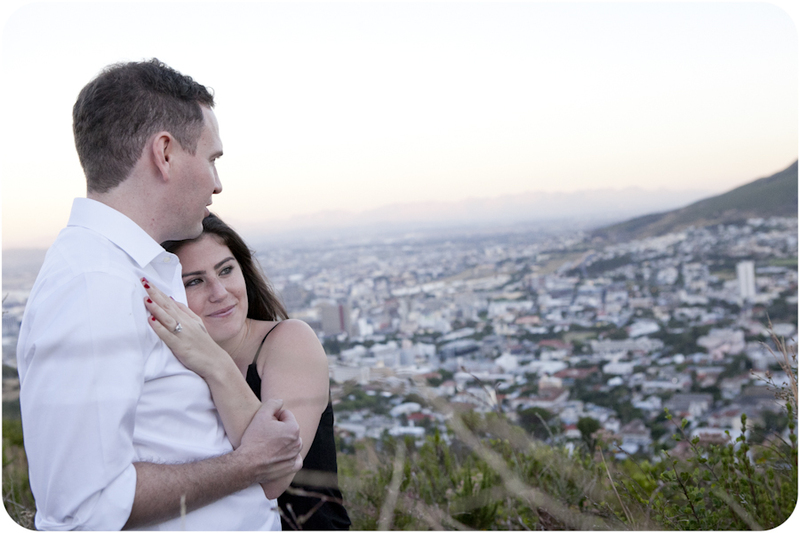 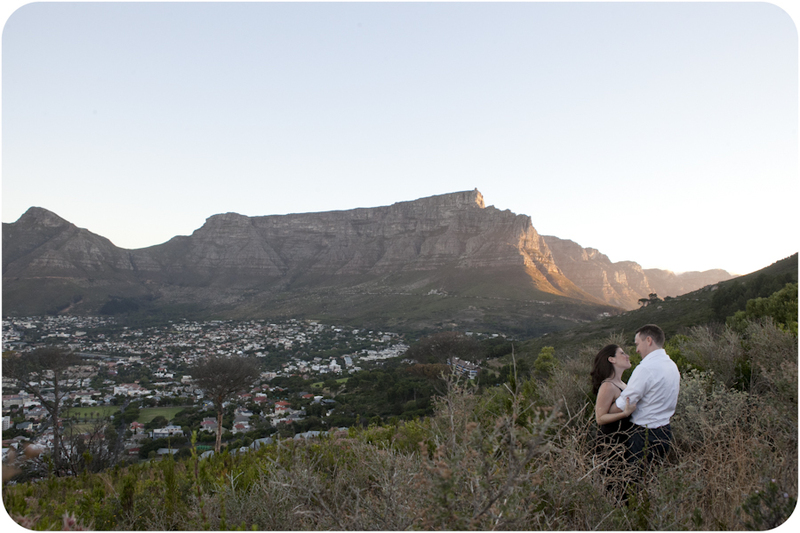 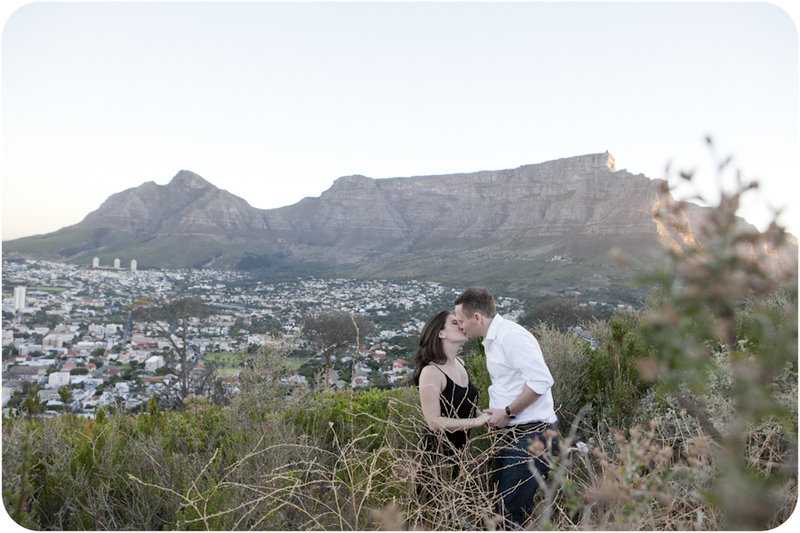 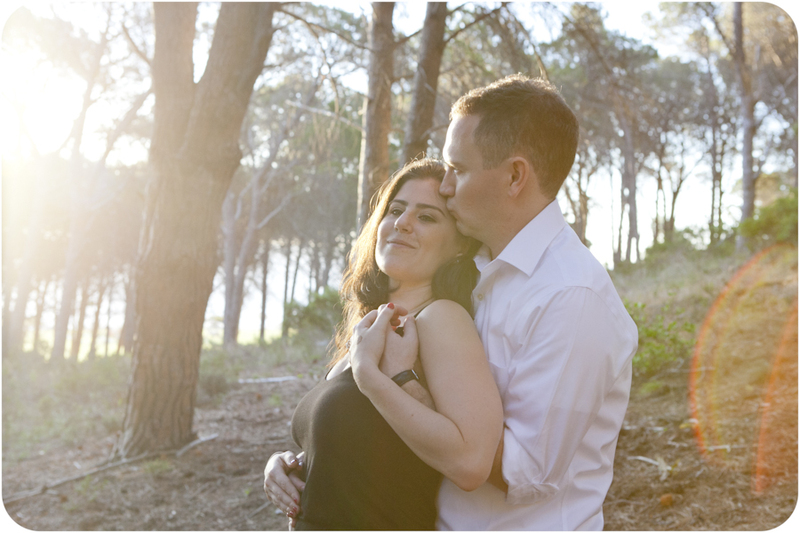 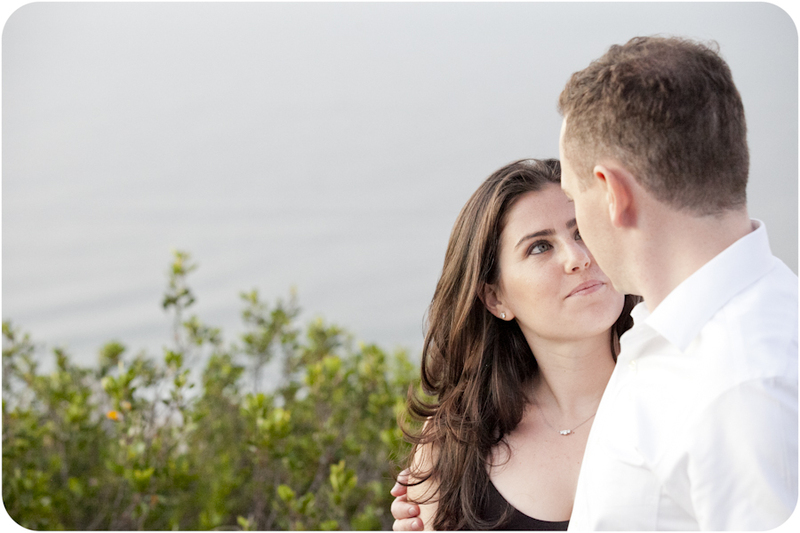 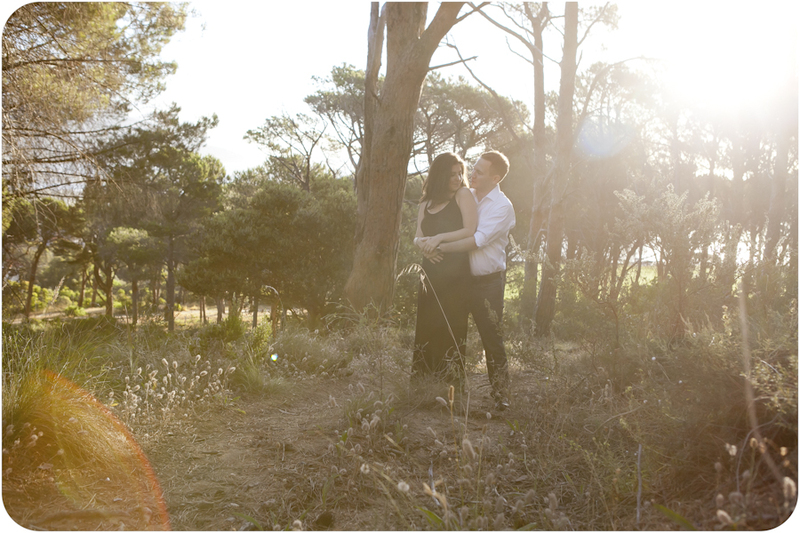 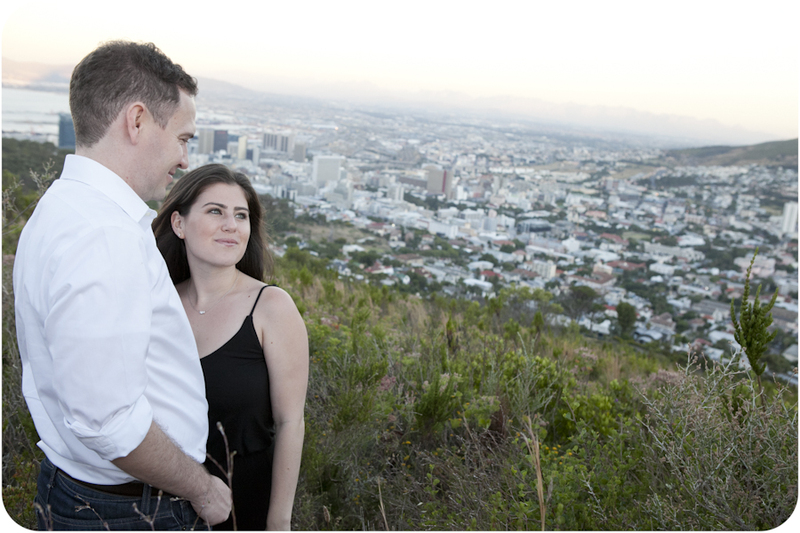 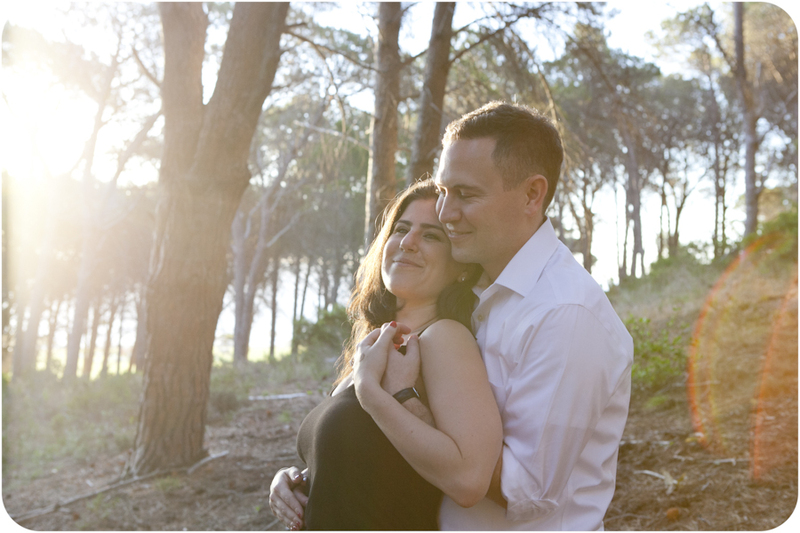 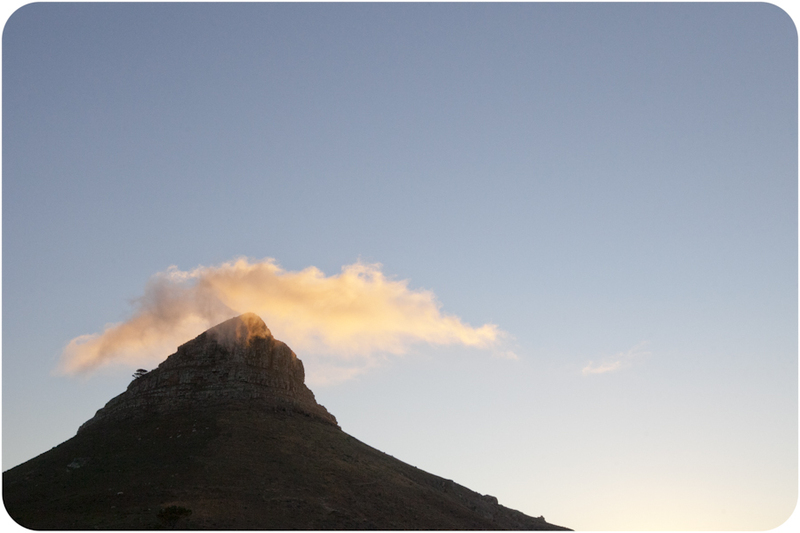 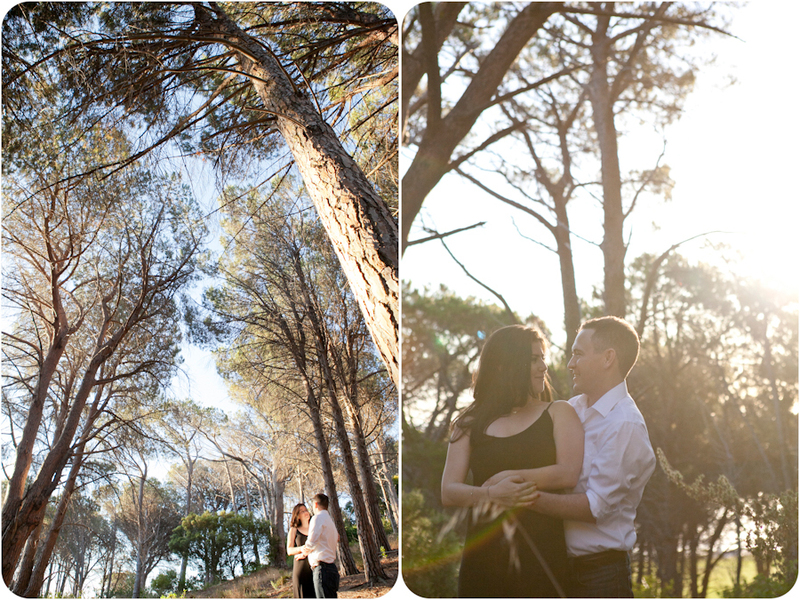 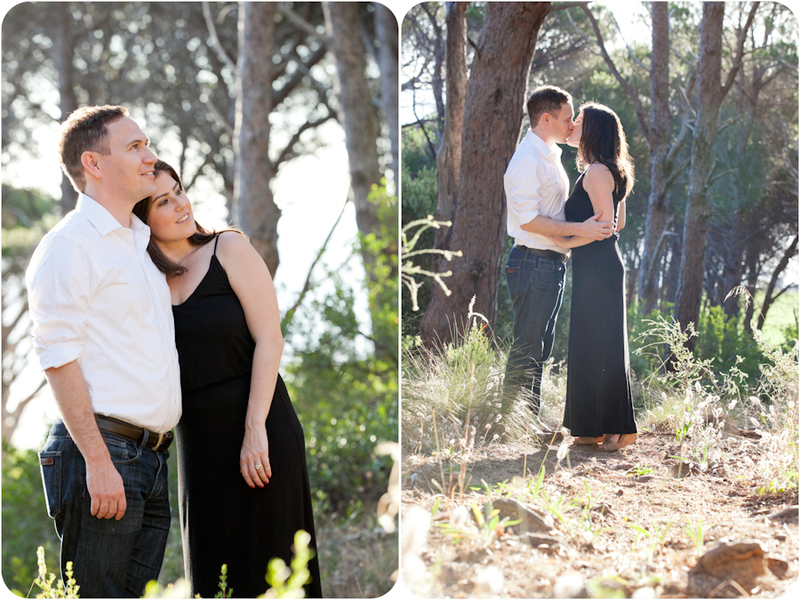 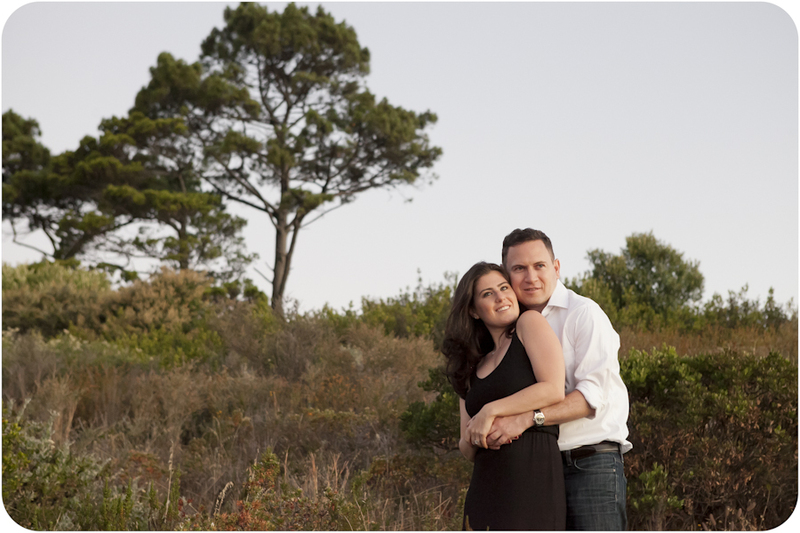 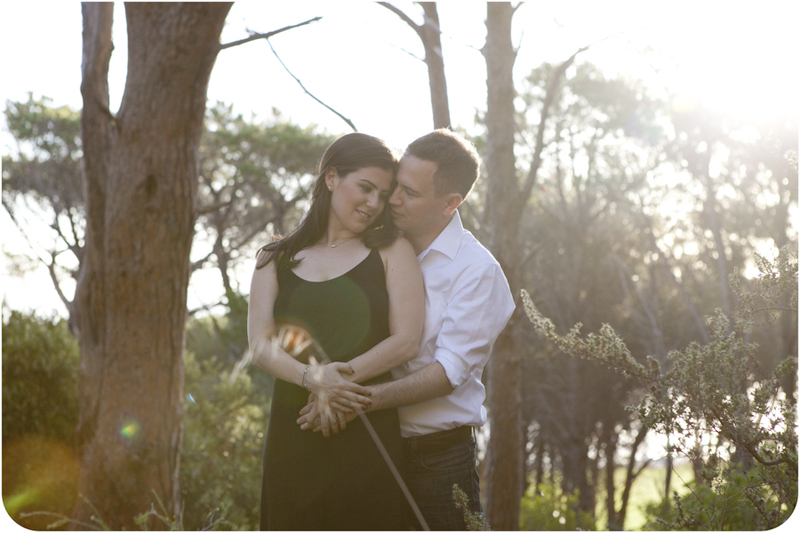 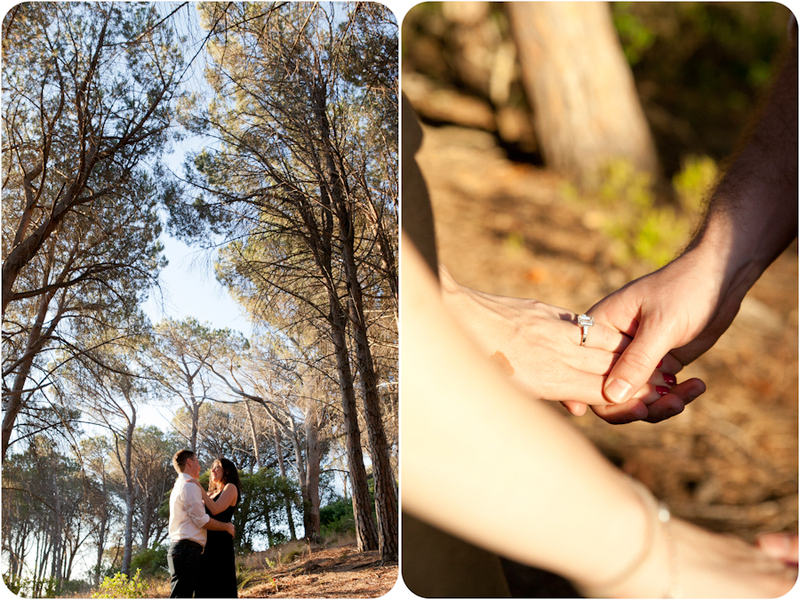 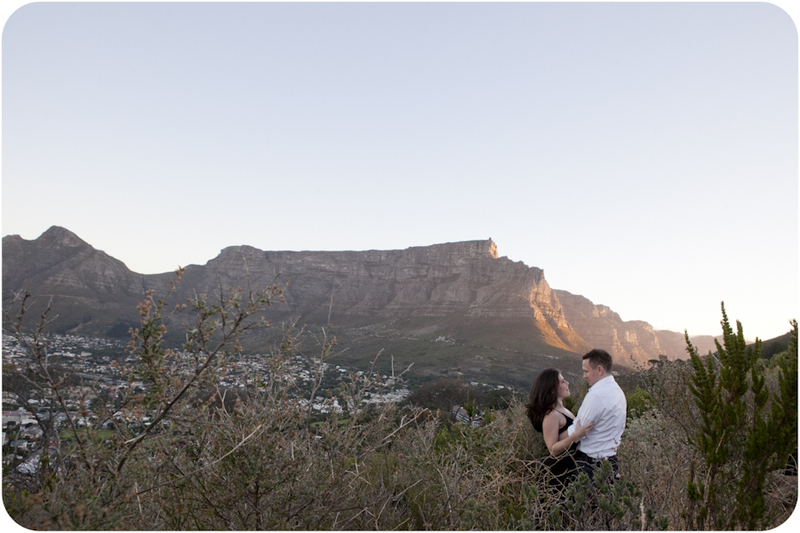 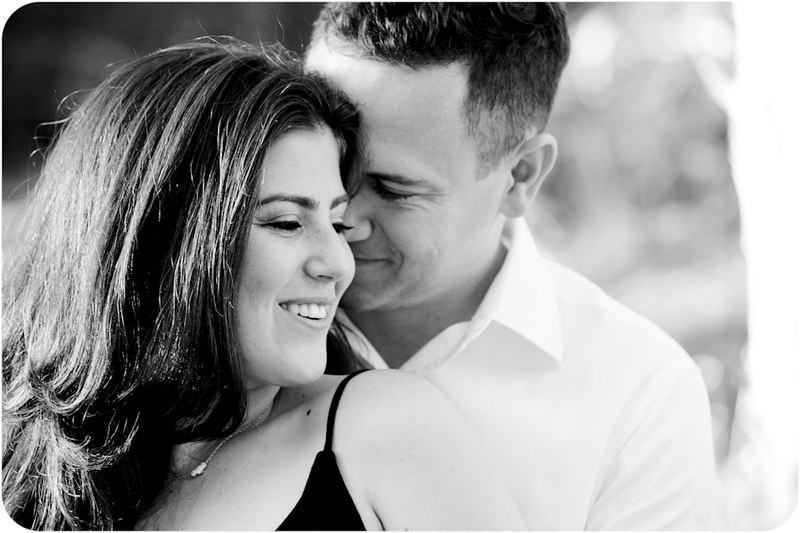 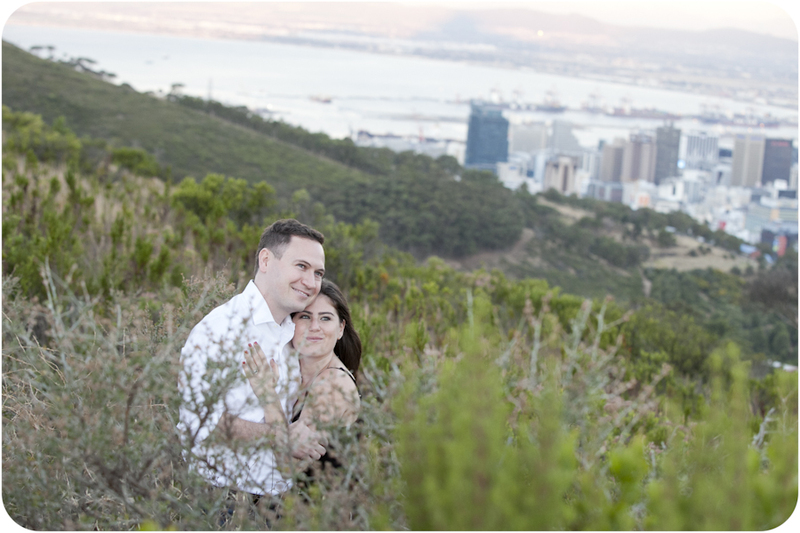 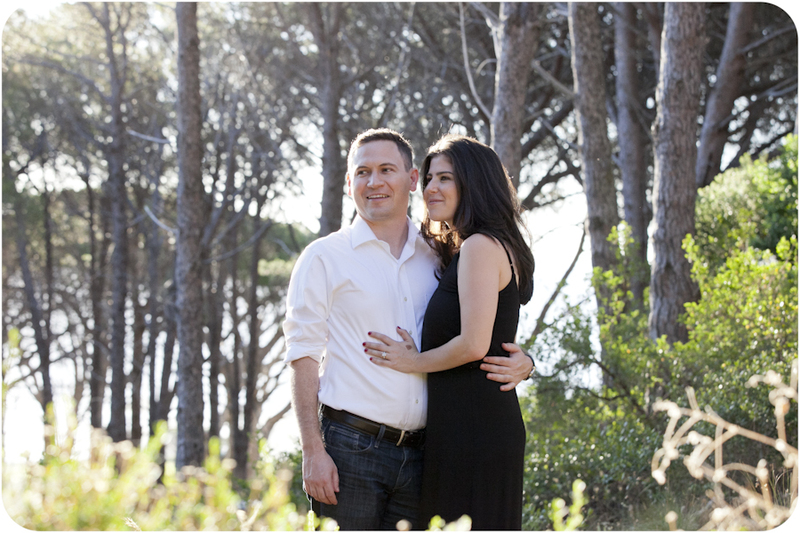 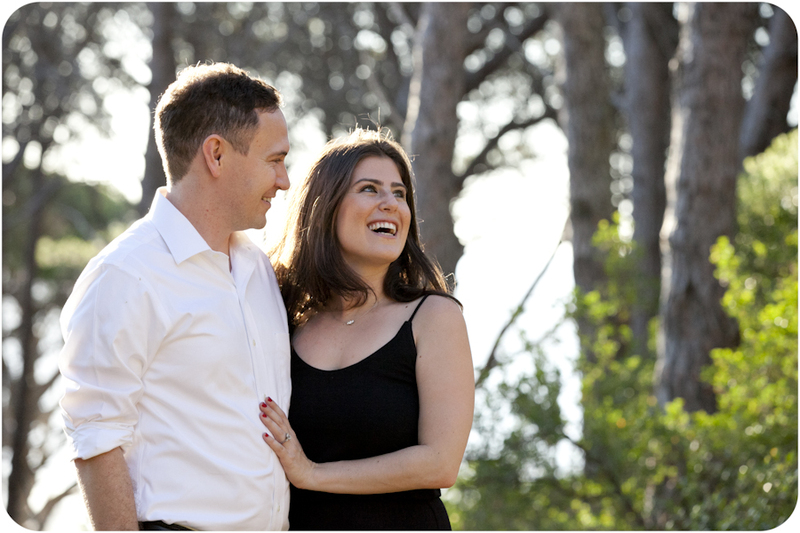 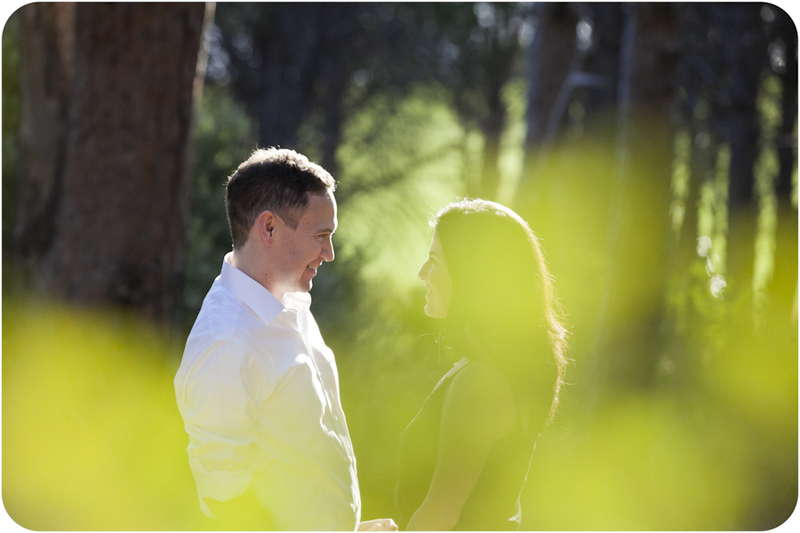 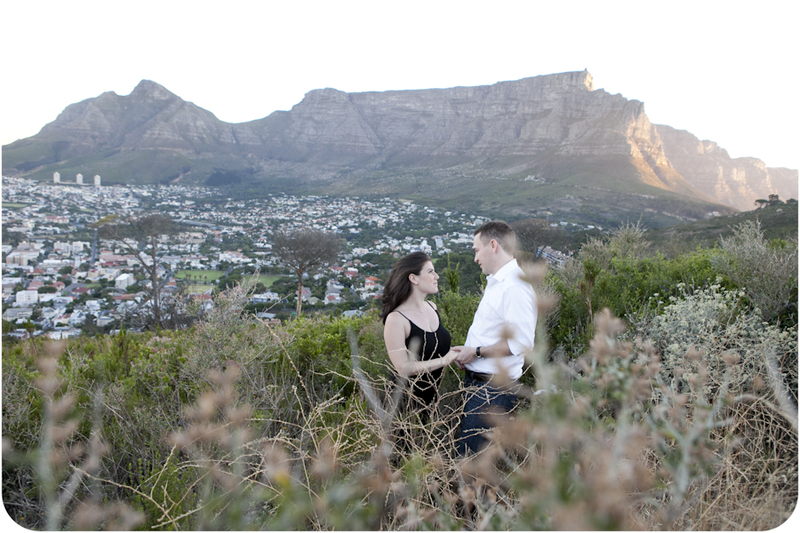 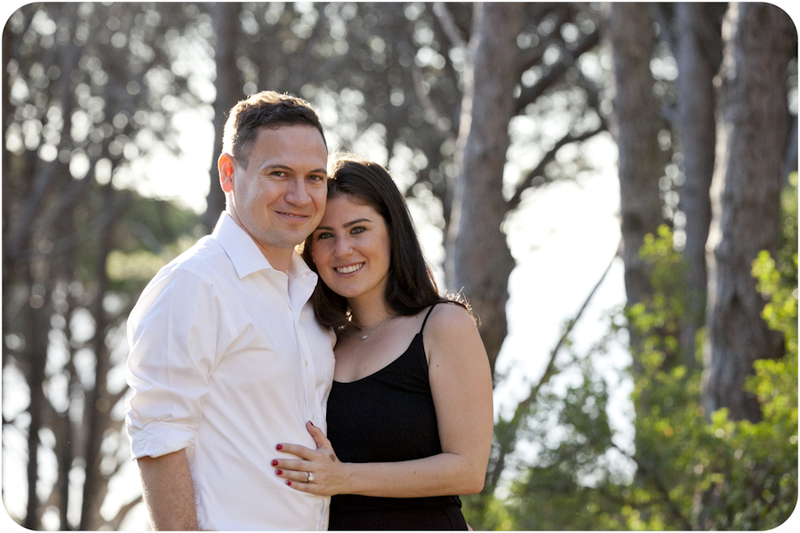 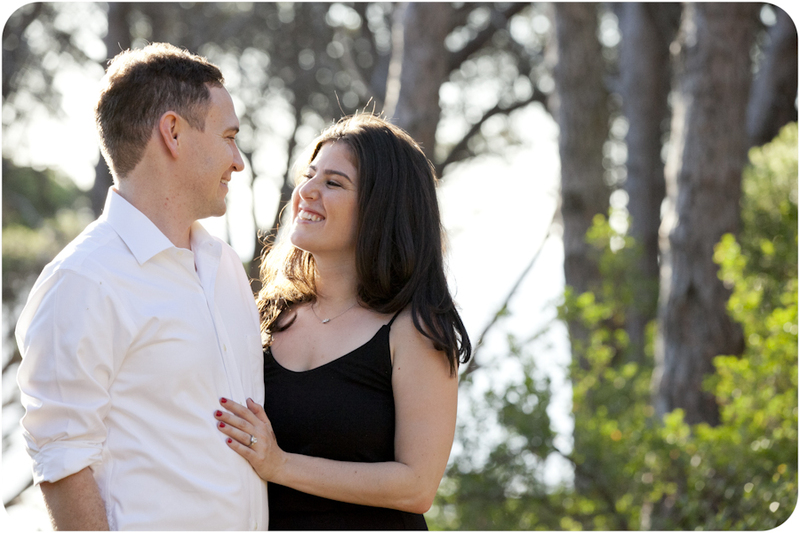 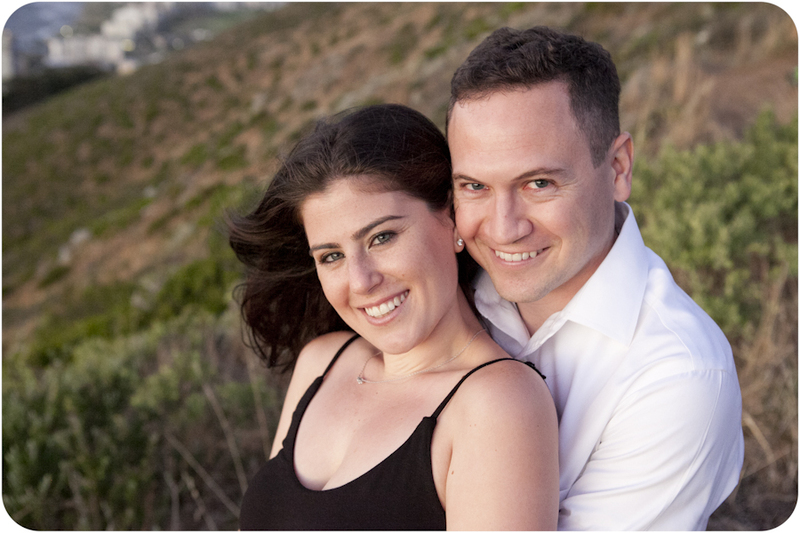 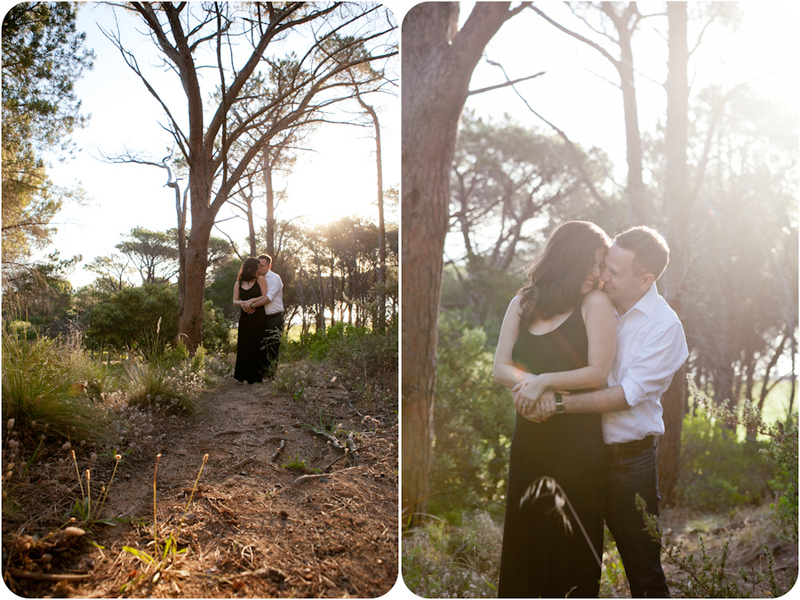 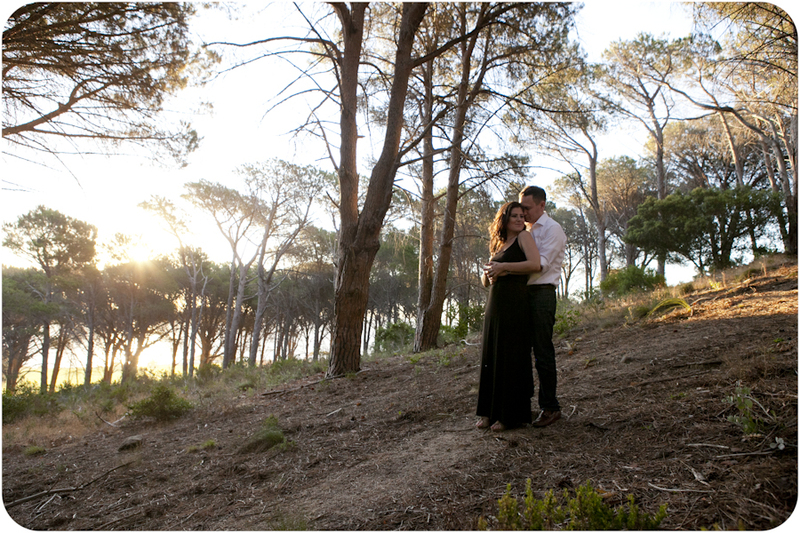 January 25, 2016 | Filed under Engagement and tagged with Africa, Anné Dreyer, Anne Gray, Anne Photography, Cape Town, couple, forest, fun, signal hill, South Africa, view.